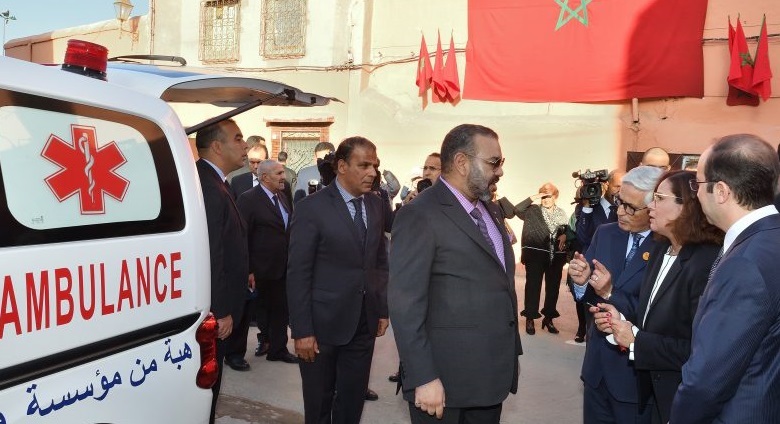 The buildings in the El Mellah neighborhood had been under construction for two years. 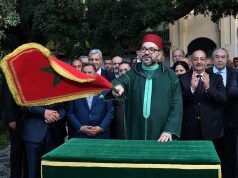 Rabat – King Mohammed VI inaugurated a primary health care center and the Mellah District Rehabilitation Center on Tuesday in Marrakech. According to a statement published by Maghreb Arab Press (MAP), the solidarity-based projects are in line with the El Mellah neighborhood urban upgrading program. 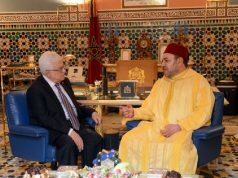 The Mohammed V Foundation for Solidarity funded the projects. 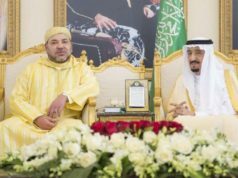 King Mohammed VI launched their construction on January 10, 2017. The projects’ objective is to improve medical services for the populous neighborhood with pressing medical needs, especially vulnerable groups. The primary health care facility is 630 square meters large. 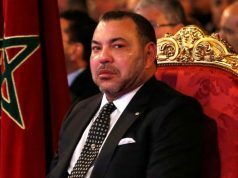 The center, which is the fruit of a partnership between the Mohammed V Foundation for Solidarity and the Ministry of Health, has an emergency care room and a unit for chronic diseases. 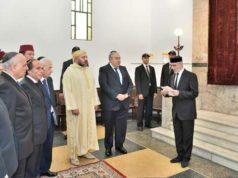 The rehabilitation center is the second of its kind funded by the Mohammed V Foundation for Solidarity in Marrakech. 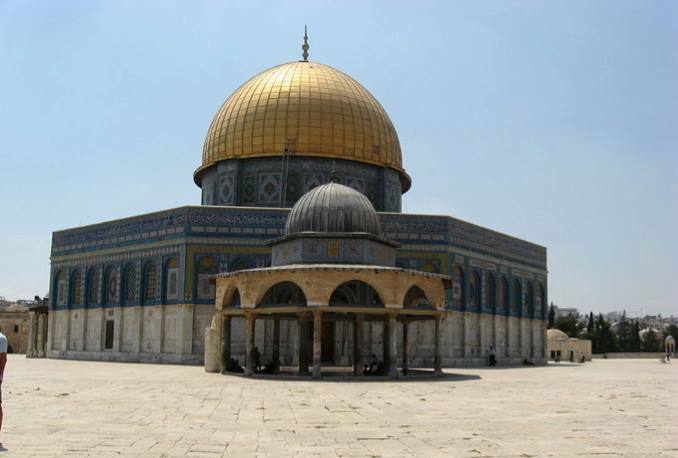 The project is part of the national program against drug addiction launched in 2010. The program aims to protect young people from psychoactive pills and to improve care for addicts, especially drug users. The new center aims to develop awareness and prevent drug use; ensure individualized, medical and social care for people suffering from addictive behavior; and increase families’ involvement in addiction prevention.